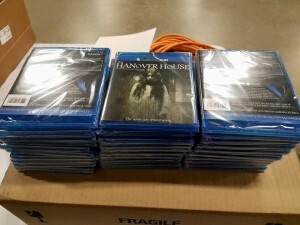 Who would have thought that the self funded film we produced in 2012 would finally see a Blu_Ray release with one of the biggest names in the horror industry, HorrorHound Magazine! 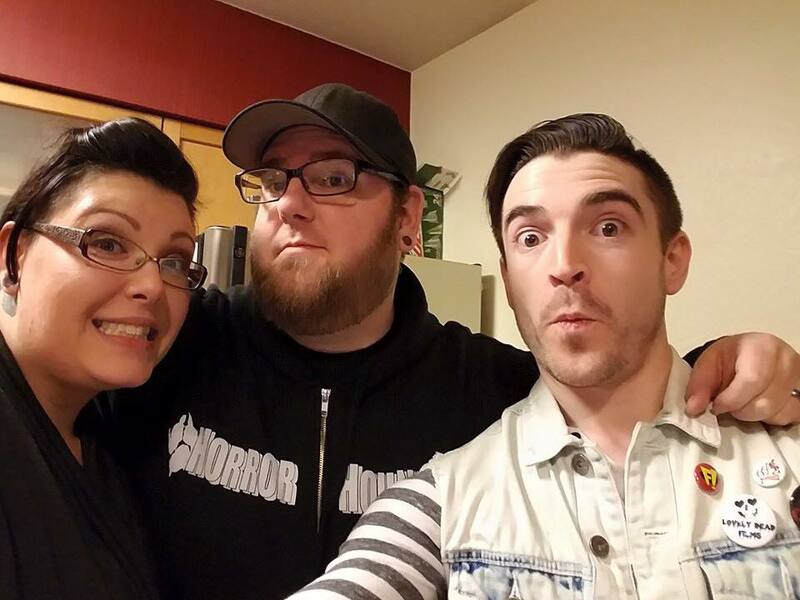 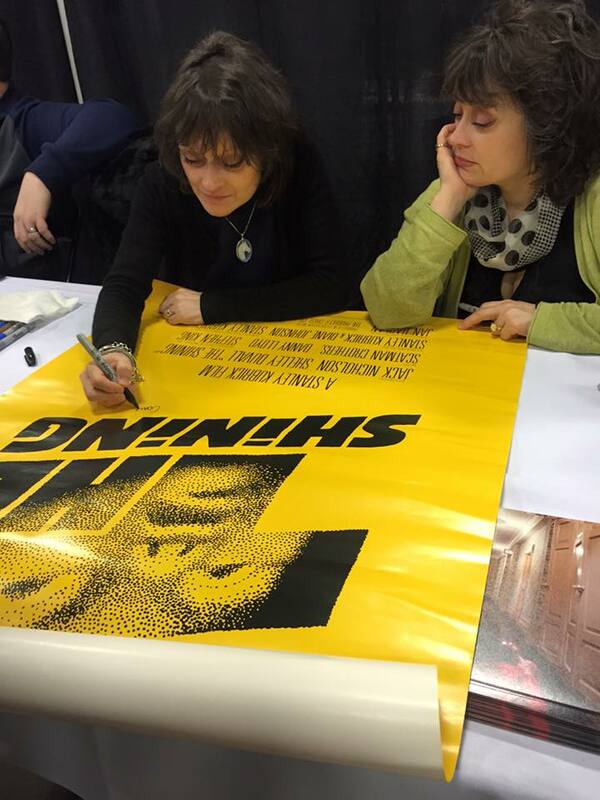 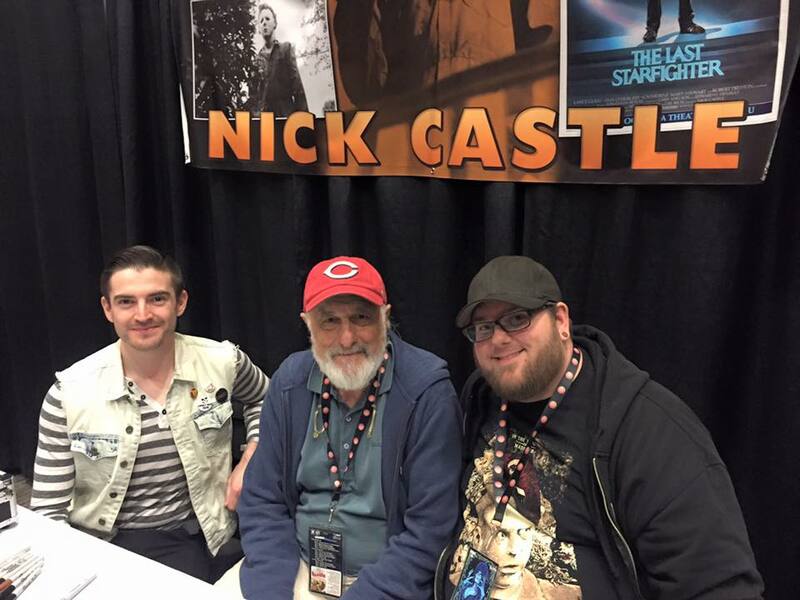 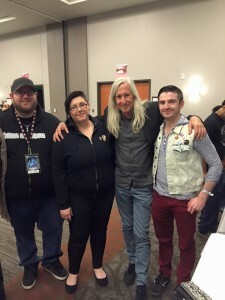 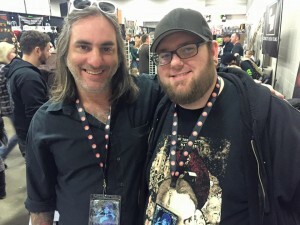 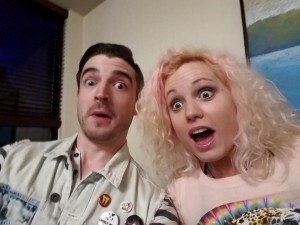 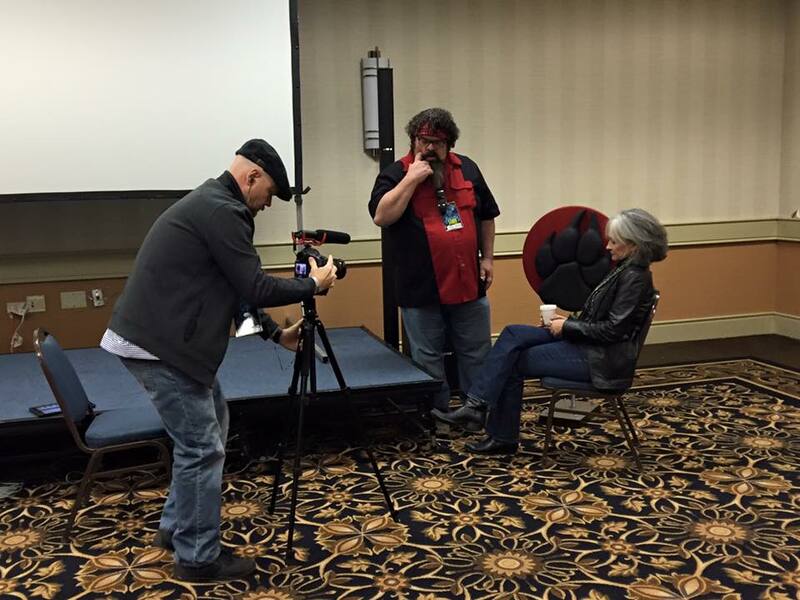 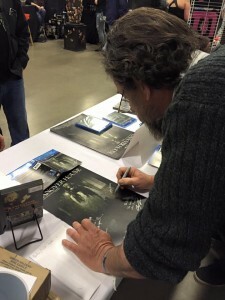 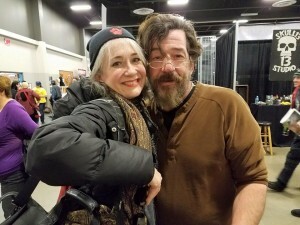 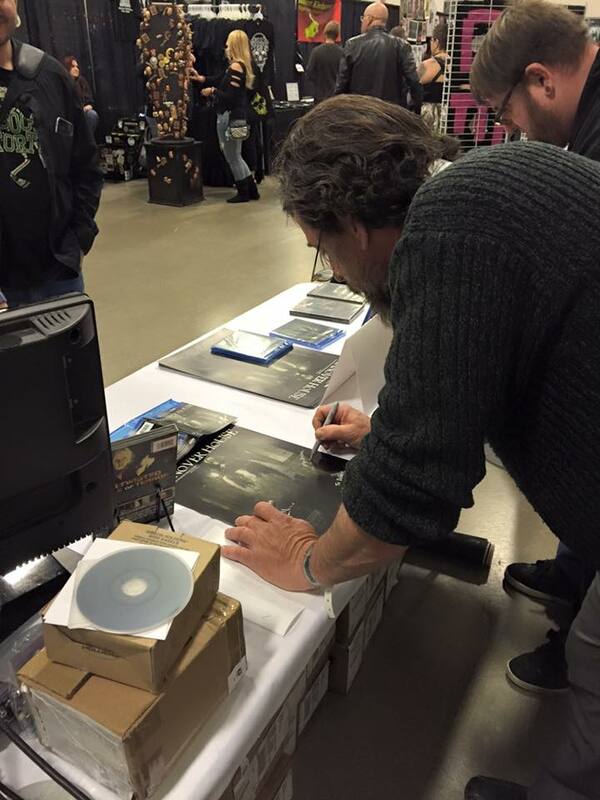 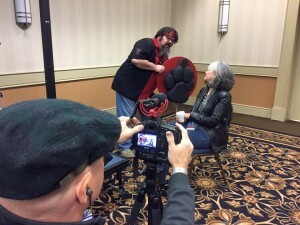 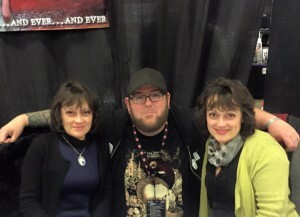 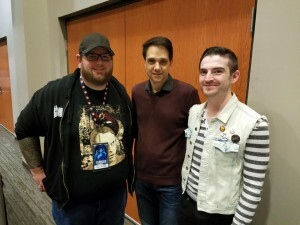 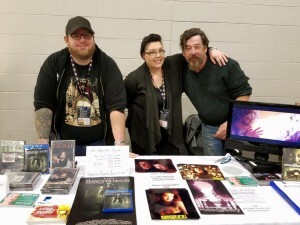 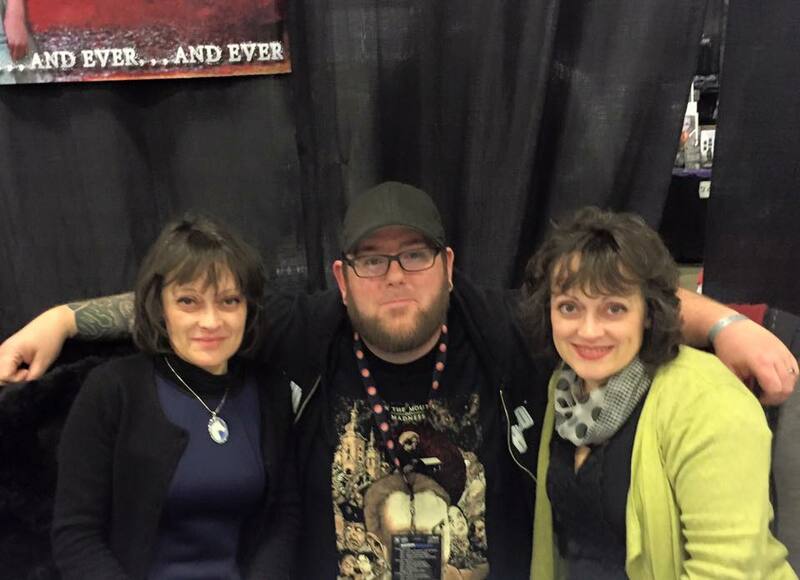 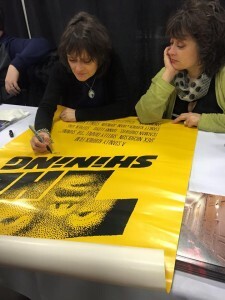 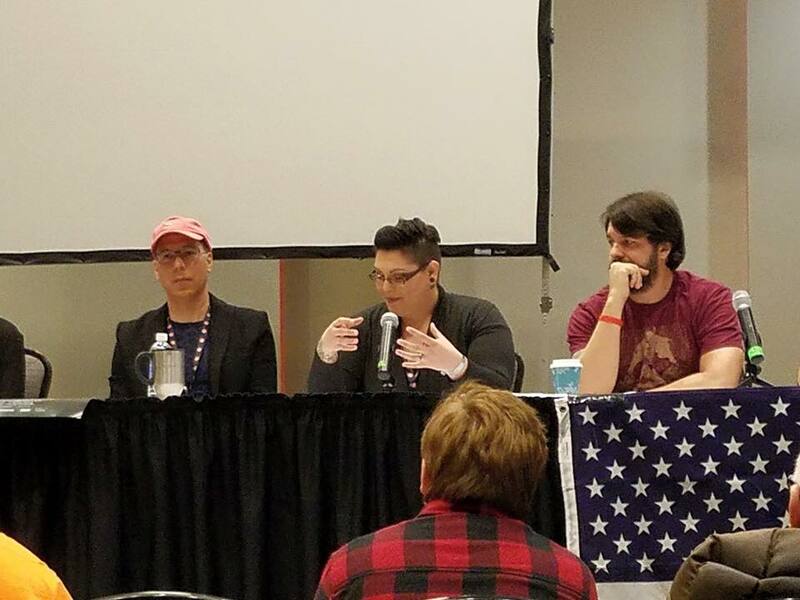 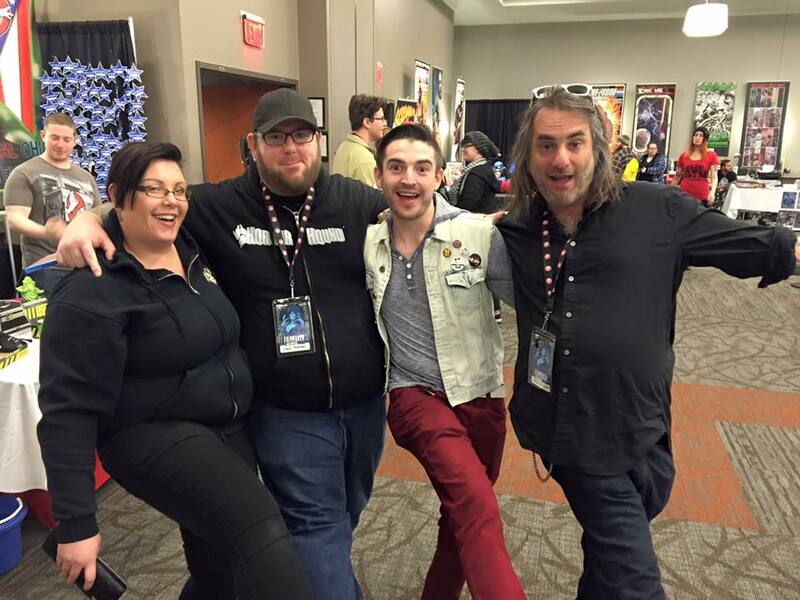 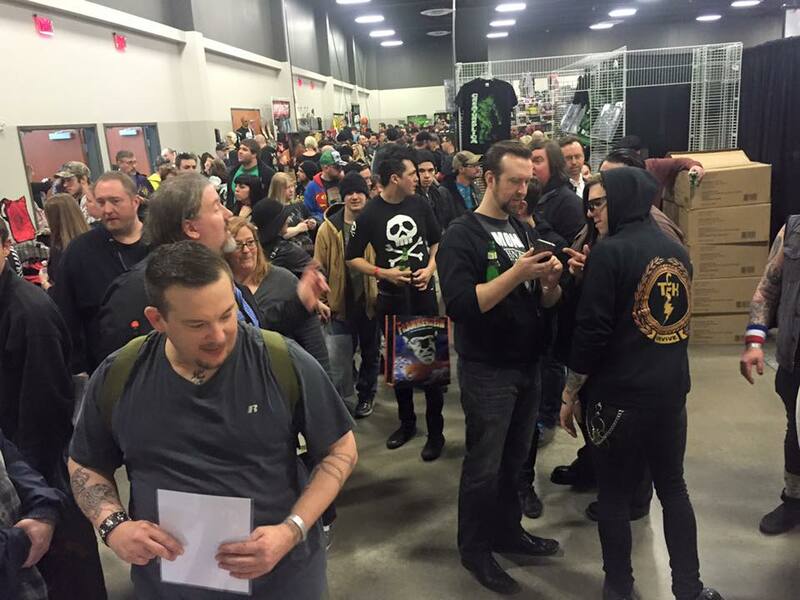 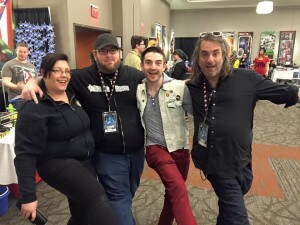 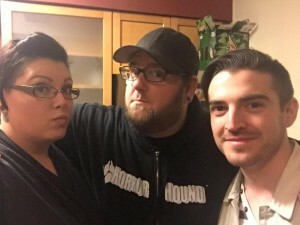 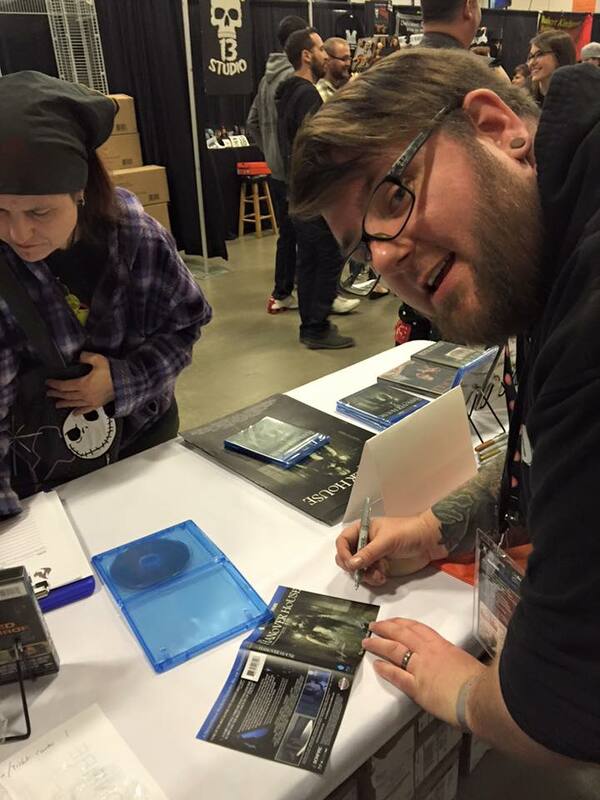 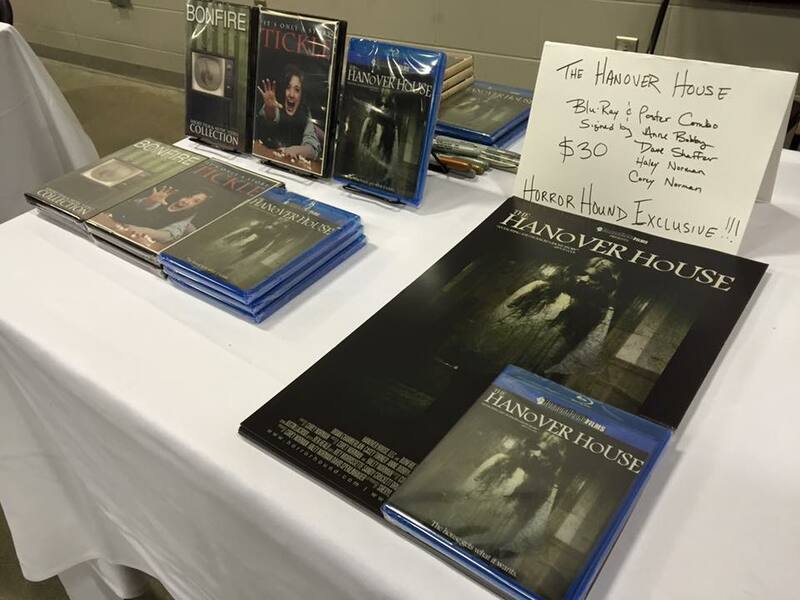 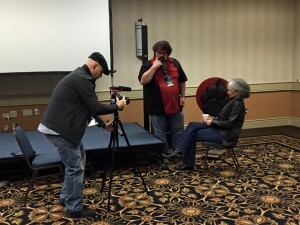 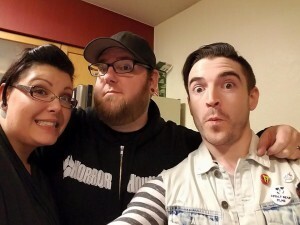 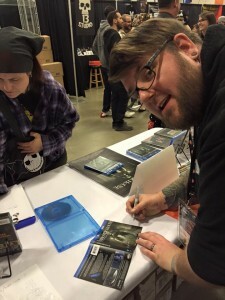 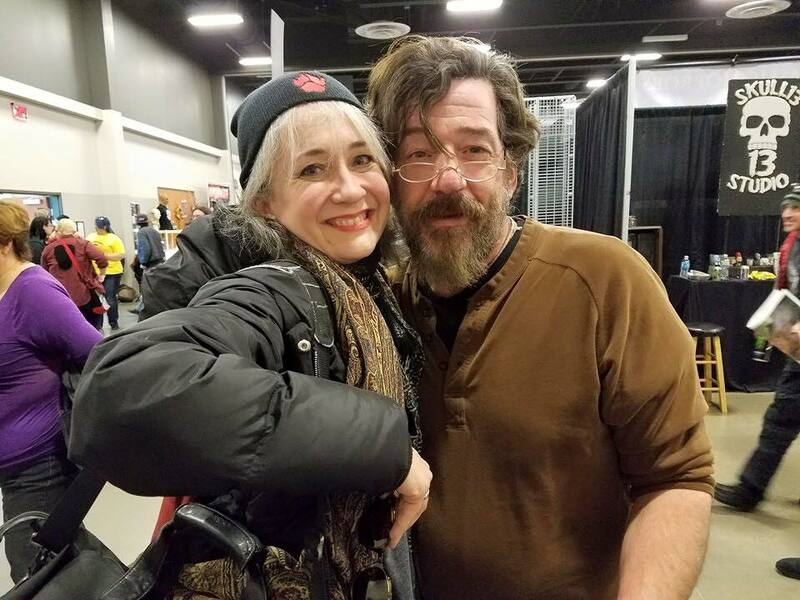 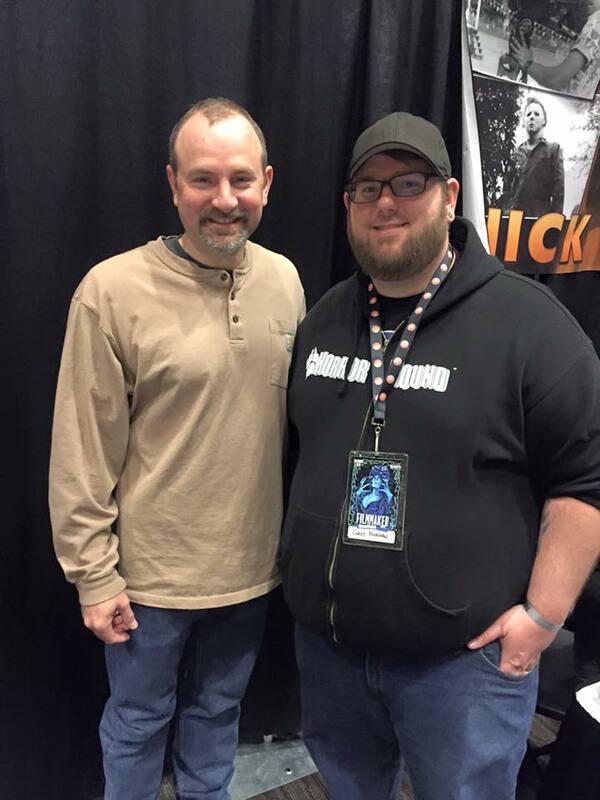 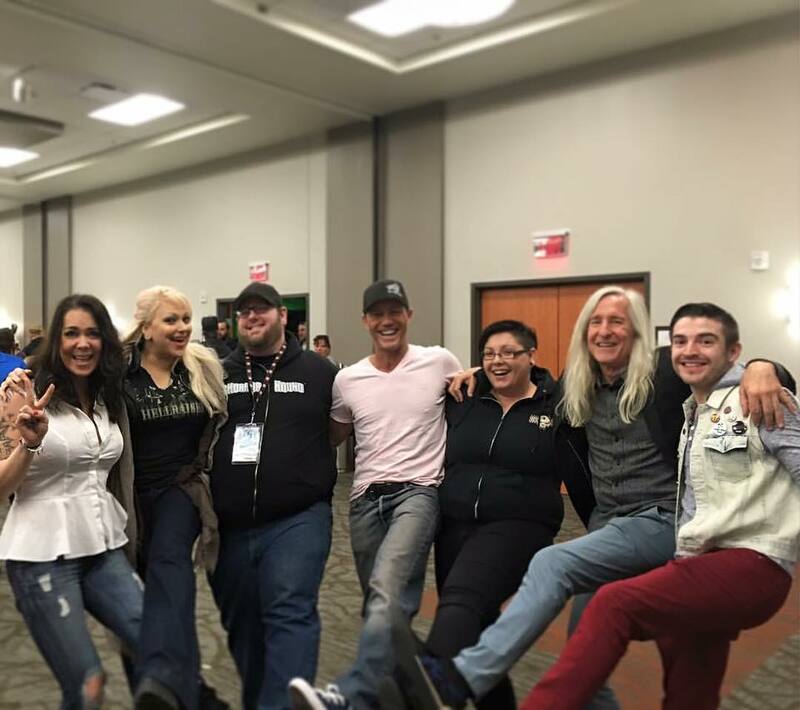 This weekend saw the release of the film during HorrorHound Weekend in Cincinnati. 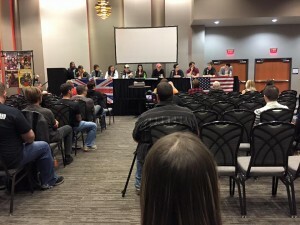 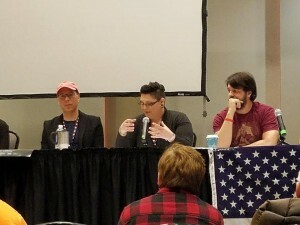 Over the course of the event, we would record interviews about the film, Haley Norman would sit on the independent filmmakers panel, we’d sign autographs, and meet some of our favorite celebrities like Nick Castle (Michael Myers, Halloween), MicK Garris (Director, Critters 2, Sleepwalkers), Danny Llyod (Danny, The Shining) and many more.